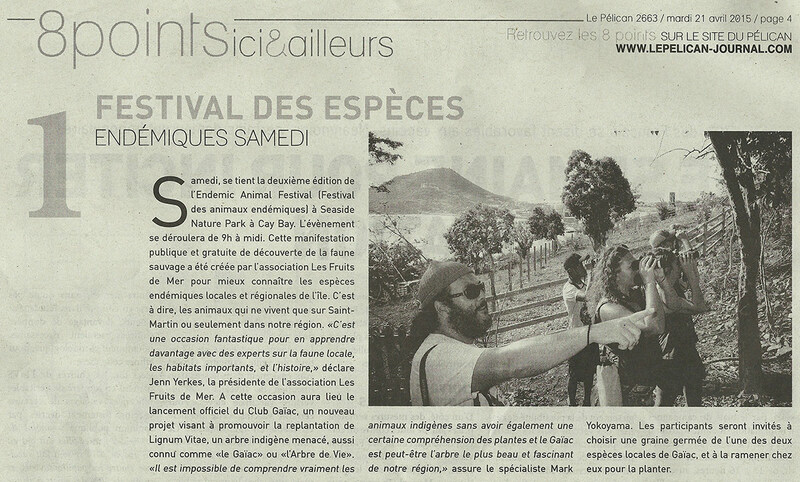 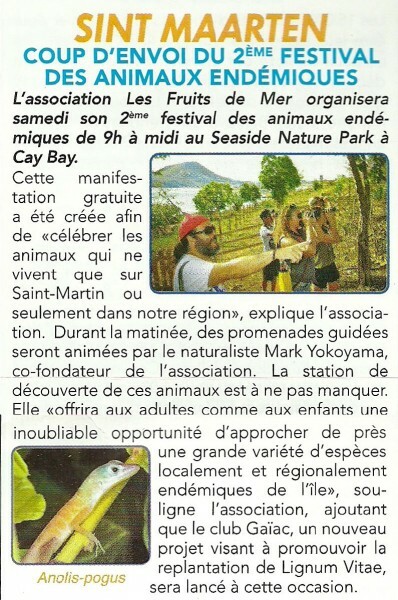 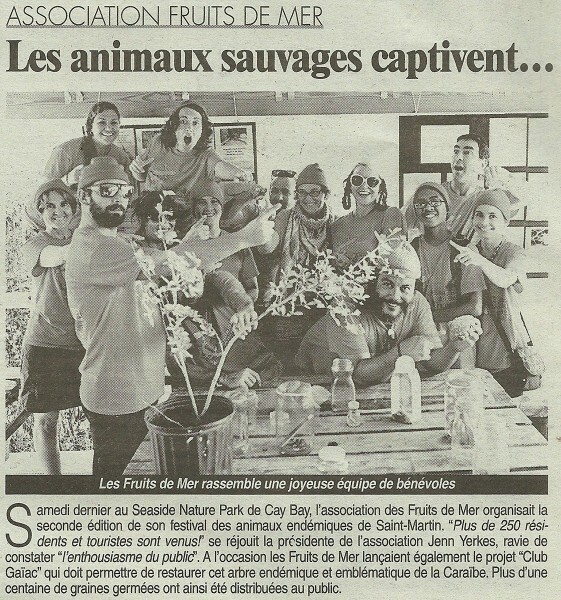 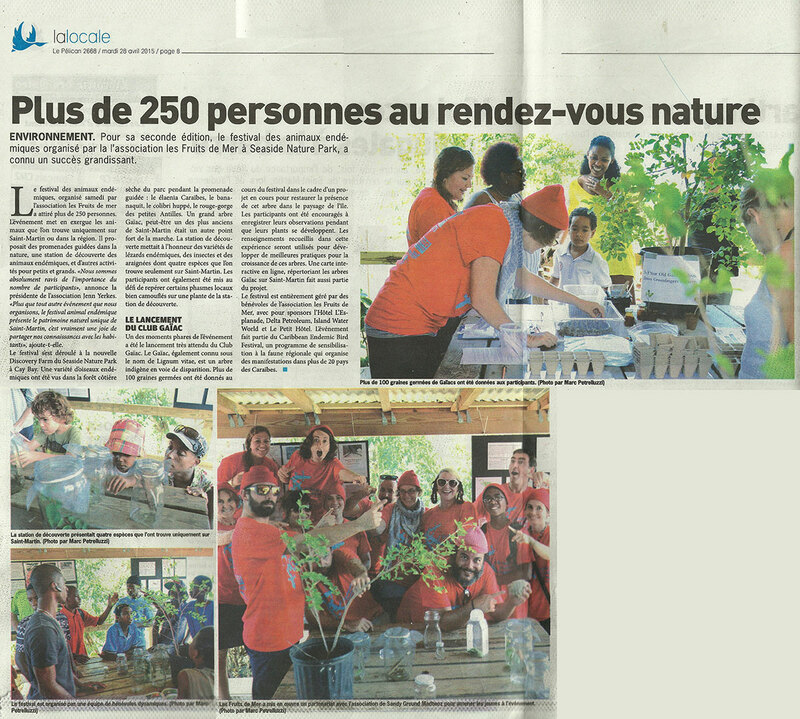 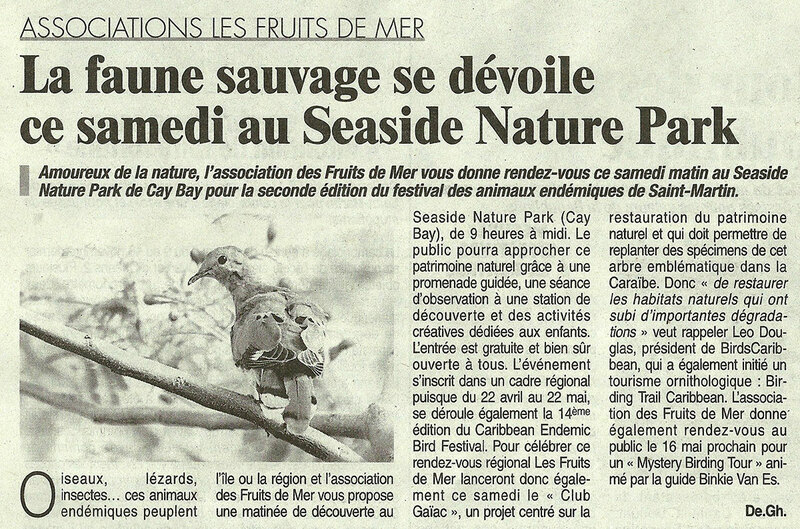 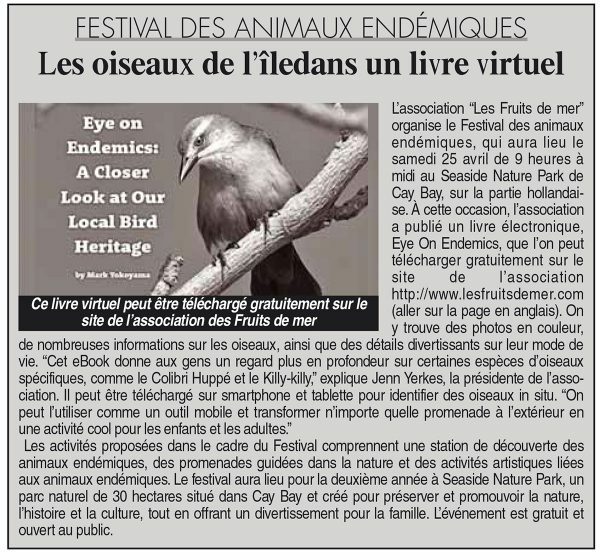 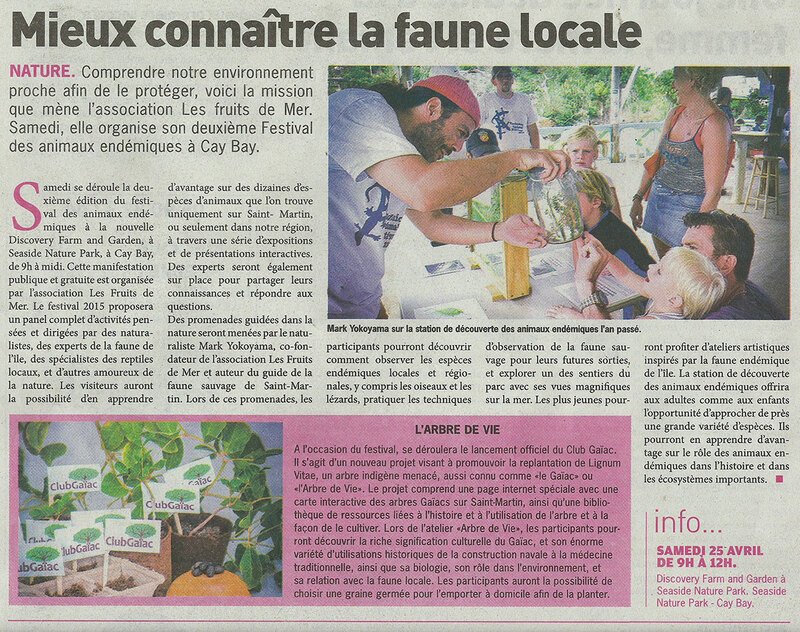 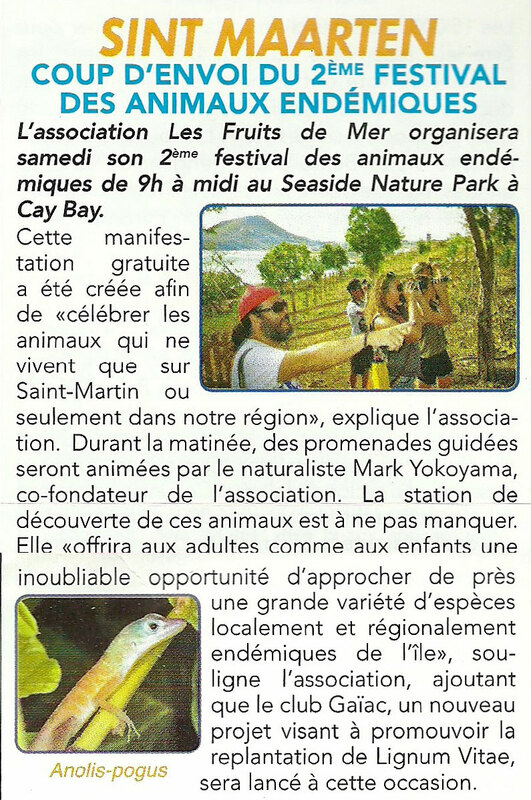 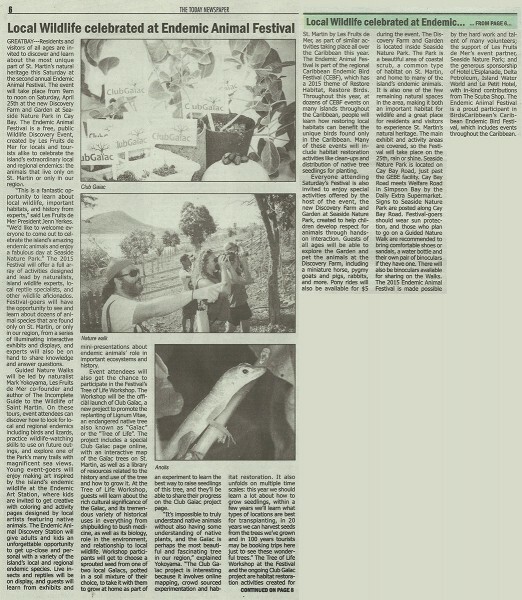 Once again we were blessed with fantastic support from local and regional media for the Endemic Animal Festival. 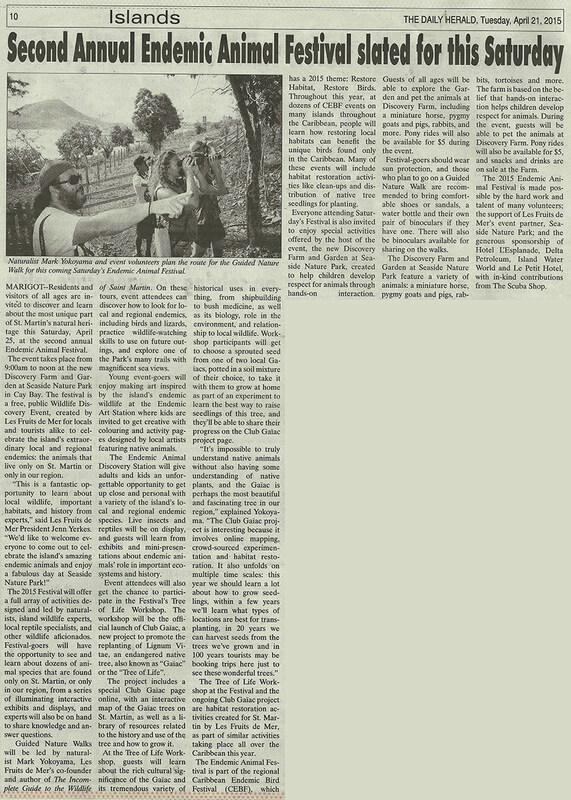 We had exceptional coverage which helped bring record crowds to the event. Below are some press clippings and links to online coverage of the event.